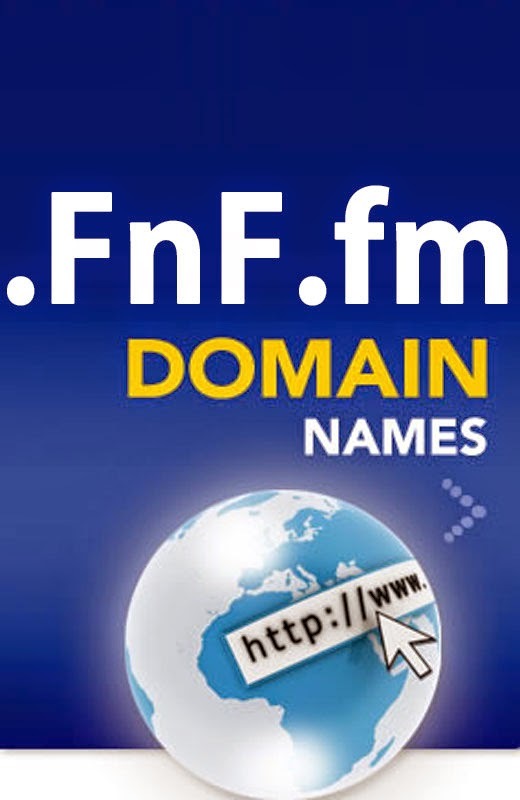 Buy .FnF.fm domain name only for $7/year. Exclusively on t Studio Shop. Cheaper then any other domain. Unique and easy to remember. You can use it anywhere you like. We will setup for you.